CCTVs are common in the recent world. People are using them in their homes and business premises for surveillance. 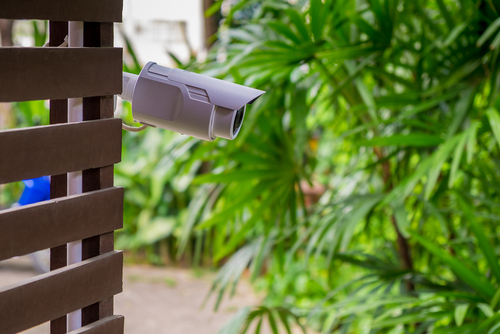 With a CCTV system, you can watch over your property easily, even in your absence. Some of these systems are designed to work in discreet while others are open, and anyone would notice them. One thing about the Closed Circuit TVs is that you will still need to supervise the feeds keenly to ensure no one accesses the premises without authorization. The reason for this is that intruders can bravely access your property, even as the camera is recording. To solve this, CCTV specialists have integrated the units with an intrusion detection system. What is an IDS - Intrusion Detection System? This is a software app or a device that monitors the activities of a system or a network, along with other violation of policies. Once the system detected the malicious activities, it will send electronic reports to a sophisticated management system or station. 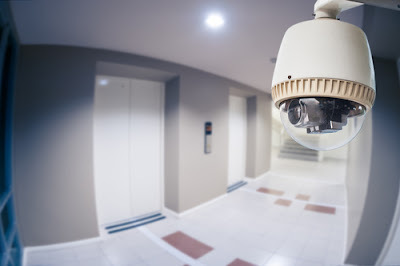 For that, an intrusion detection CCTV is one that has been set to detect any malicious activities or movements while it records, then sends the report to a management station. The intrusion detection system is designed to ensure that the premises remain safe and perfectly managed. You will not have to follow every movement in your premises on the screen that is fed by the CCTV camera. Alternatively, you can simply carry on with your work or whatever you are doing, and the Intrusion Detection CCTV unit will alert you whenever there is a break-in. 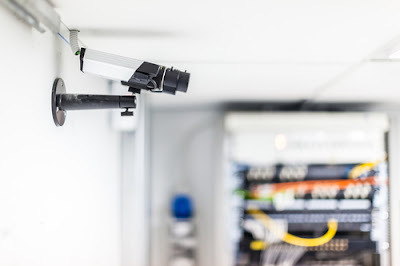 With the ability to alert you whenever there is a suspicion movement or activity in your premises, the intrusion CCTV ensures that your property is safe at all times. Here are the benefits of having such a system on your property. Properties are normally vulnerable, especially if someone knows that nobody is watching in the supervision room. An intruder might monitor each move of the supervisor at the management station, waiting to break into the property. Luckily enough, the Intrusion Detection system ensures that the property is kept safe from the slightest malicious act. Any movement or policy violation in the property will be reported to the management station. This keeps your property secure at all times. Suppose the administrators want to compile the number of attacks on your property, they will rely on the reports given by the IDS CCTV system. This way, it becomes easier to develop the best way to keep your property safe at all time. Each intrusion system will give a report of a suspected activity, along with the description of the activity. If there has been an attempted hack or unauthorized access, the system will record that to the management system. Through this, the admins can quantify the attacks and find ways to prevent them. Even with a CCTV system, your property can still be attacked internally. If it is an inside job, an employer can organize to steal from the property, along with an external attack. Luckily enough, the Intrusion Detection system helps to identify every single attack. If there is an attack that is based on the internal network or there is an external hack attempt, the system will take a record of each attack. Another good thing about the IDS is that it makes it easier to manage the correlation of attacks. Suppose various attacks are recorded by the CCTV, the IDS system helps to manage them at one point. The centralized management makes it easier to handle the attacks and ensuring that you keep your property safe from any future attacks. Unless you monitor the CCTV system keenly, anyone can break into your property and get away with your valuables. Naturally, it can be difficult to keep watch of the property every single second. If someone is watching over the property, they can doze off, and in the event, there will be a break-in. With the ID CCTV, it will automatically alert the management station whenever there is an attempted break-in in your property. This way, you can be sure of keeping your property safe and stop any future attempt to access your property without authorization. It is true that the intrusion detection system will alert you whenever there is an attempted attack to break into your system. The negative side of it is that it can alert you when there is nothing dangerous to the system. Alternatively, it can miss some attacks since hackers are finding new ways of accessing properties. The Intrusion Detection CCTV system will only detect the attacks, rather than protect the attacks. The good about them is that they will send alerts to the management station for action to be taken. The IDS CCTV has been programmed to monitor and report suspicious attacks. It will not handle such activities like scanning a virus, replacing a firewall, or perform a critical security action. For that, you will need to be alert at all times to ensure the system is not attacked by a virus. This implies that the system will require more maintenance. This system is delicate, and it needs to be handled by a professional. Unless the staff is experienced in handling the system, they will not be able to differentiate a false negative and a false positive. The Intrusion Detection CCTV system helps to keep your property safe. Suppose there was an attempted or a successful break-in, you can have enough evidence with the intrusion detection system records. The system helps to keep your property safe by alerting you whenever there is a malicious attack. Even though it might deliver false positive and negatives, the system can be relied on for extra protection. It also limits the work of the management and supervision team, since it sends every suspected feed to the station.